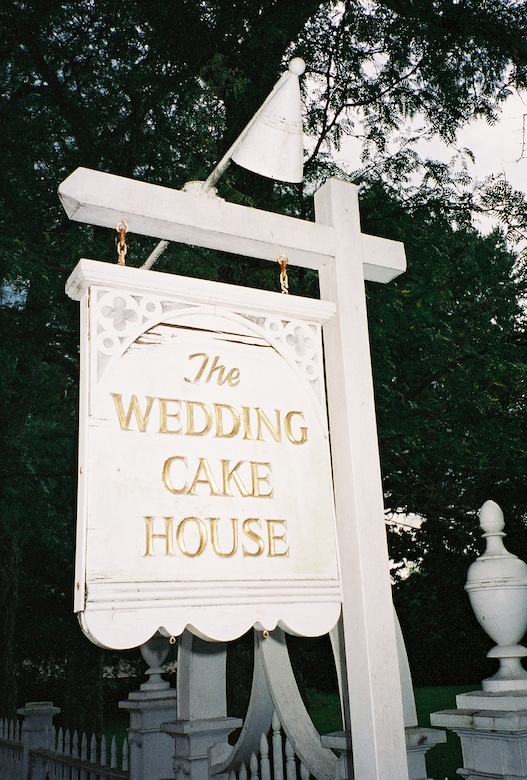 Wedding Cake House | Best Road Trip Ever! There are some seriously high-dollar homes in these parts. 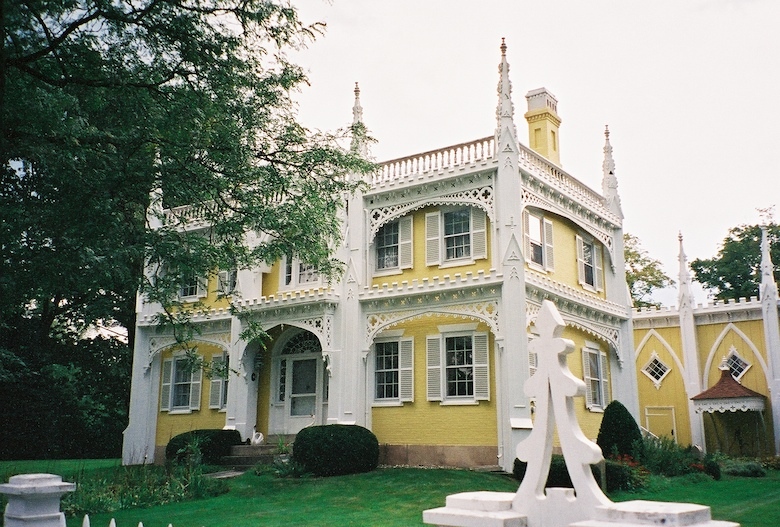 But only one Wedding Cake House, which apparently dates back to the late 1800s and apparently has something to do with a sea captain who wanted to impress his wife. 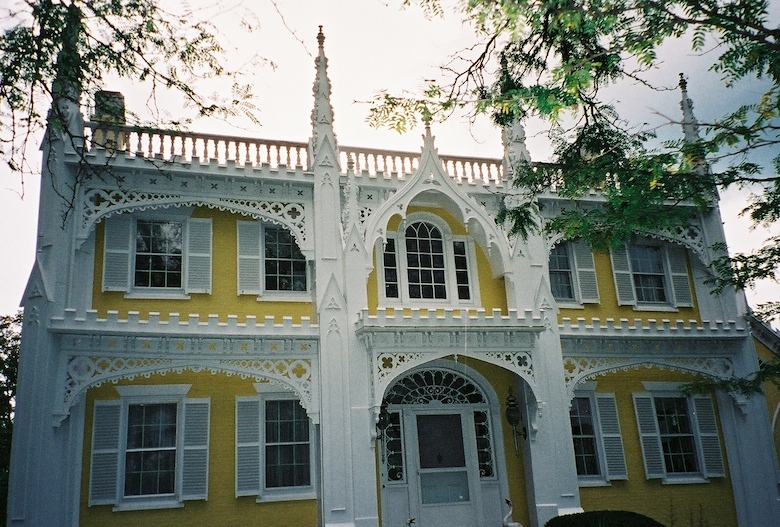 It’s got a whole lotta frou-frou, that’s for sure. But does it really look like a wedding cake?